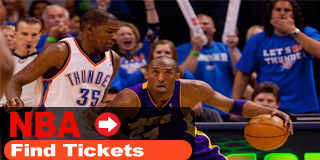 iPhoneTixx.com is an independently owned and operated website specializing in sales for the secondary ticket market. We are not affiliated with any primary website, venue, or box office. This Anti-Spam Policy Notice governs the use of the web page at and its associated services, web pages, domains and sub-domains, which are owned and operated by www.iPhoneTixx.com (“Owner”). Wherever this Notice refers to “users” it means “you”, while “we” or “our” refer to www.iPhoneTixx.com and “Web Site” refers to www.iPhoneTixx.com.